You see a map that displays territory of Netherlands. city Den Helder for Garmin. city Heerhugowaard marked. Displayed city Broek op Langedijk for Garmin. On this map town Schagen marked. town Harenkarspel marked. You can find here town Opmeer free download. On this map town Den Burg presented. Zuid-Scharwoude presented. Zuidhaffel download for free. Displayed Zuid-Eierland for Garmin. You can find here Zijpersluis marked. 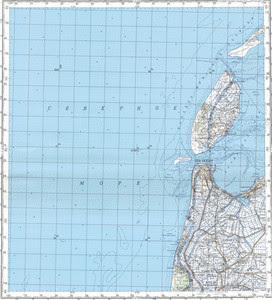 On this map Zijdewind marked. You can find here Zevenhuizen download for free. Zanegeest for Garmin. You can find here Zandwerven free download. Zandburen presented. Displayed Winkel download for free.